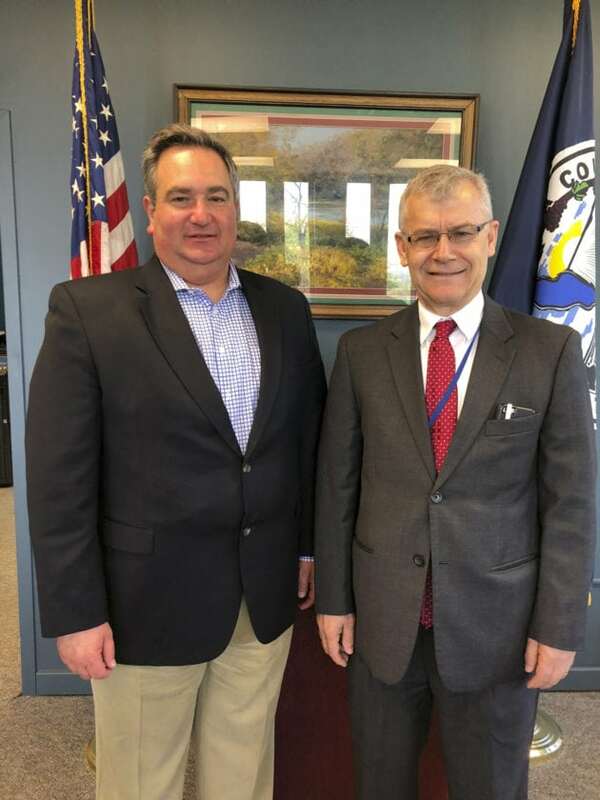 Submitted Photo George Borrello, Chautauqua County Executive, stands with George Spanos, Chautauqua County Department of Public Facilities director. MAYVILLE — Chautauqua County Executive George Borrello recently announced Chautauqua County Department of Public Facilities Director George Spanos will retire from his position effective Aug. 15. Spanos first began his career with the county on March 23, 1987 as a junior engineer. Following a 17-year career with the Department of Public Facilities, he was appointed as director of public facilities on Aug. 28, 2004. Spanos has also been a member of the Chautauqua County Town and Village Highway Superintendents Association. 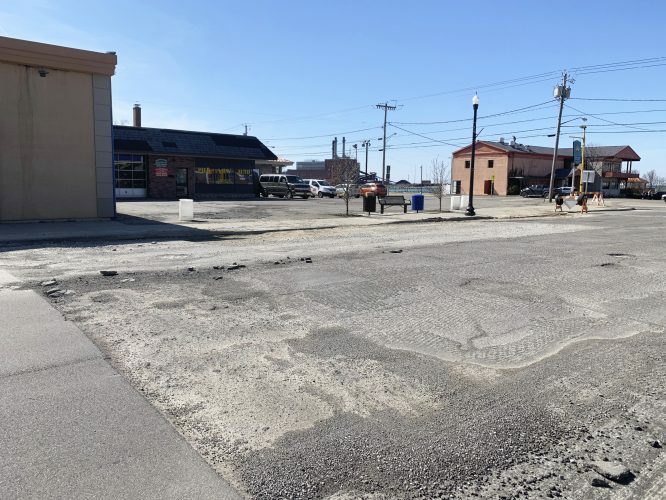 He also served as president of the New York State County Highway Superintendents Association in 2017, where he advocated for state resources to maintain roads, bridges, and culverts for the benefit and safety of the traveling public.